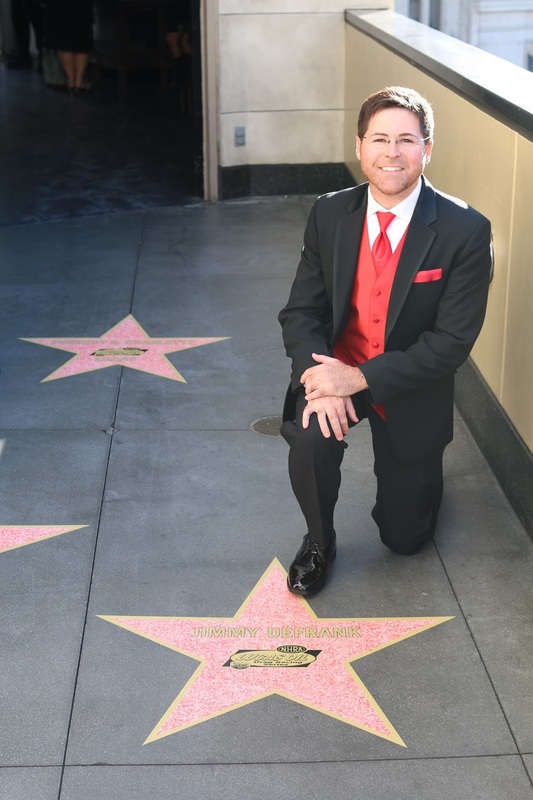 Earlier this month, California Car Cover' Chief Operations Officer, Jimmy DeFrank, was recognized for his accomplishments outside of the office. 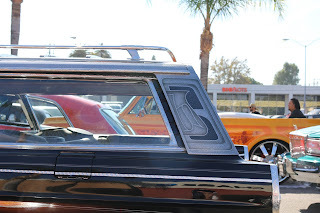 Jimmy has been competing in NHRA Sportsman drag racing for over twenty seasons. 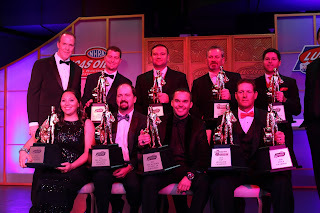 This past year he won his 5th national title in NHRA Super Stock competition. 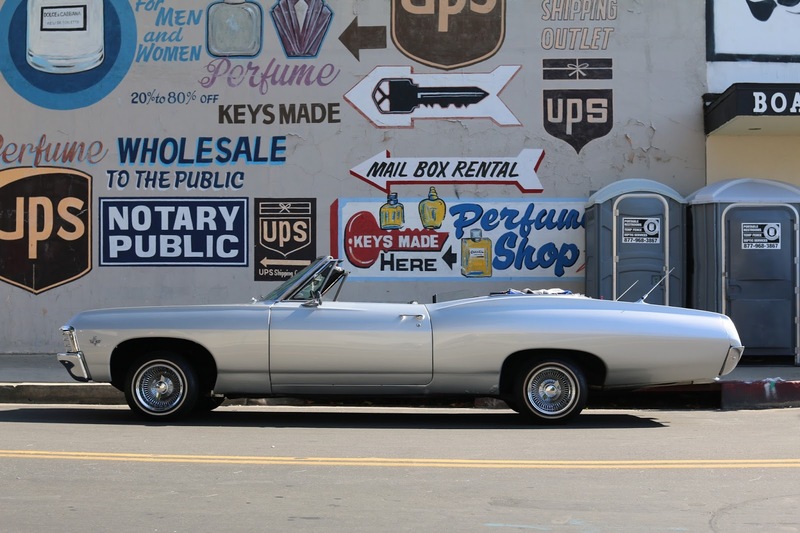 Everyone at California Car Cover is proud of what Jimmy has done. 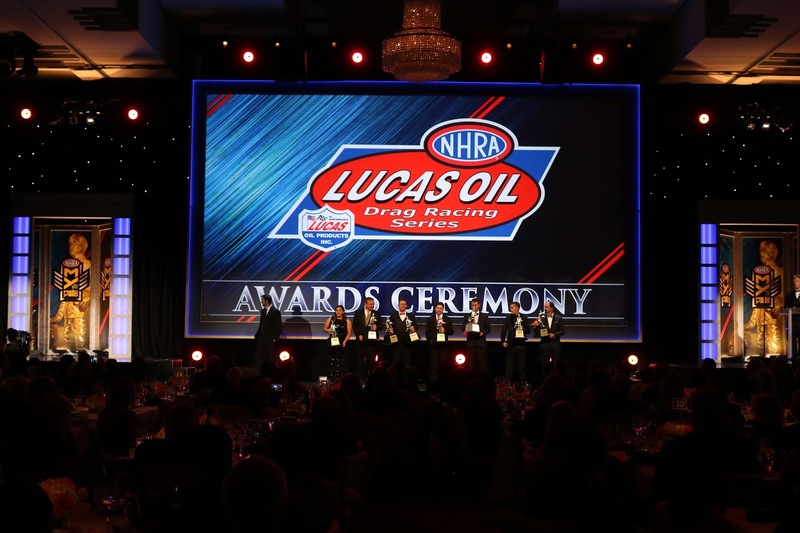 Jimmy gave a speech in front of the other NHRA Lucas Oil winners, their families and racing sponsors. 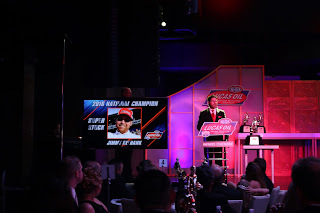 "We really could not go racing without the support of our sponsors, like K&N Air Filters, Red Line Oil," said Jimmy. "Competing for national championships means a lot of time on the road for the team and me, so everyone's support at California Car Cover really helps." Jimmy shared the stage with all of the other winner's of NHRA Lucas Oil Racing Series national champions. Jimmy joins a small group of drivers that have won five or more national titles. Jimmy at the "Walk of Fame" for drivers at the Dolby Theatre. 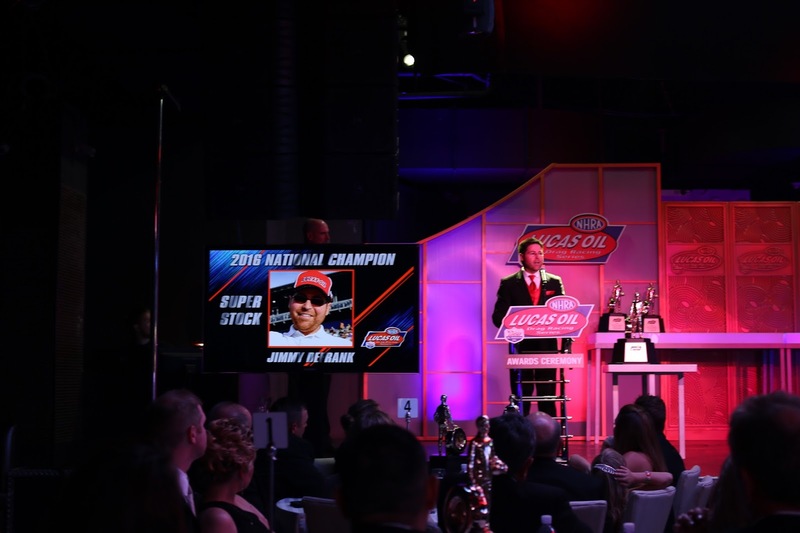 Congratulations to Jimmy and the entire Jim DeFrank and Sons Racing team for what they accomplished in 2016. 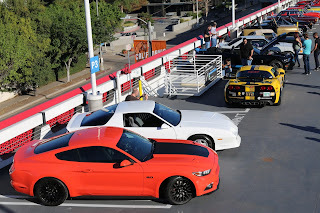 It was a great season. 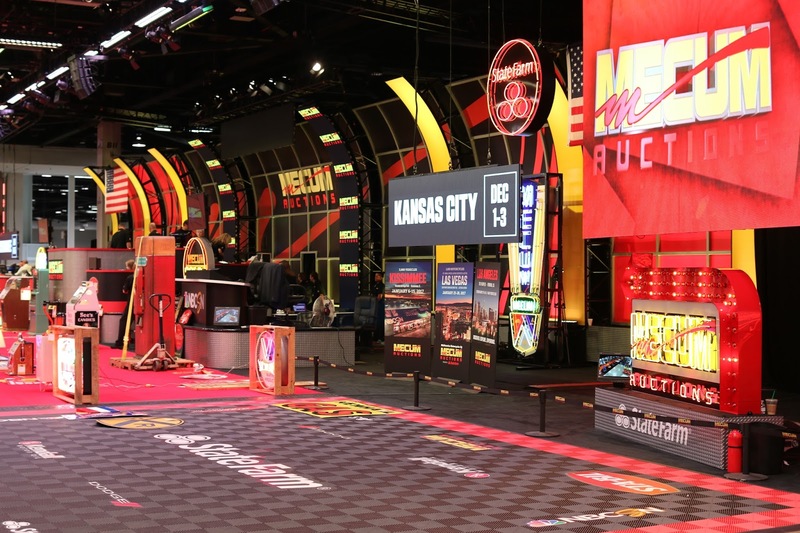 We will have to wait until February to see what next season has in store. 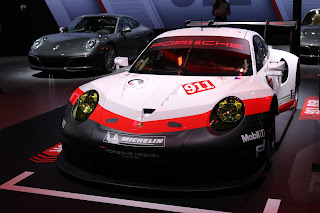 "We haven't set a game plan for next season yet. 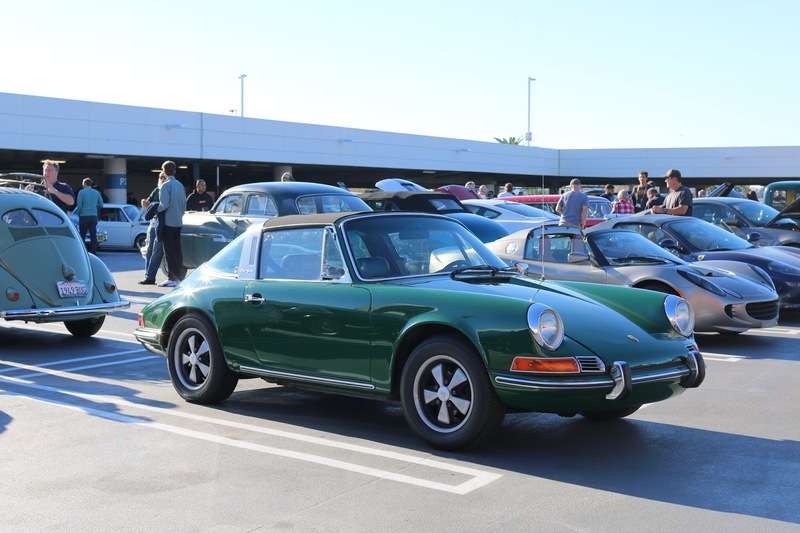 Our company is pretty busy during the holiday season, so I'm sure we will sit down after the first of the year to see what events we will attend in 2017", said Jimmy. 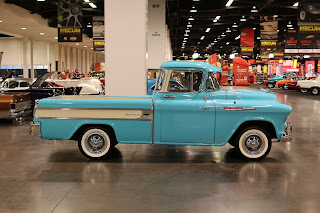 Waiting for the Friday morning Road Art auctions to begin. 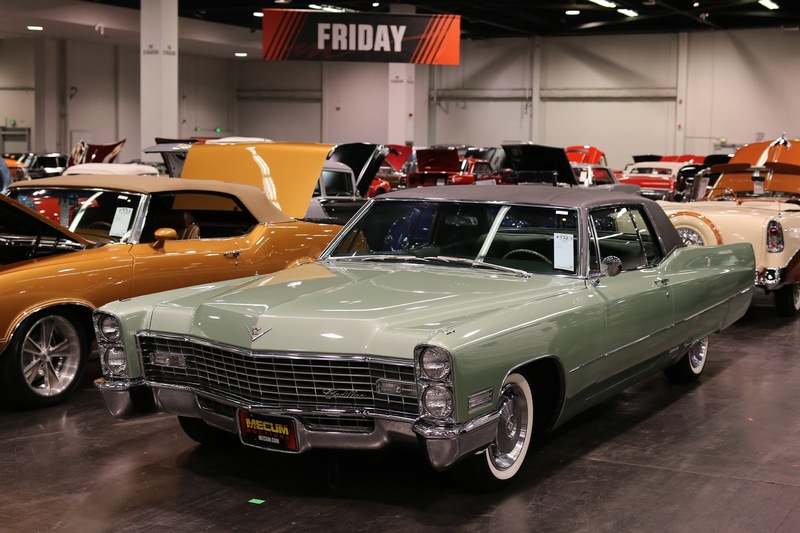 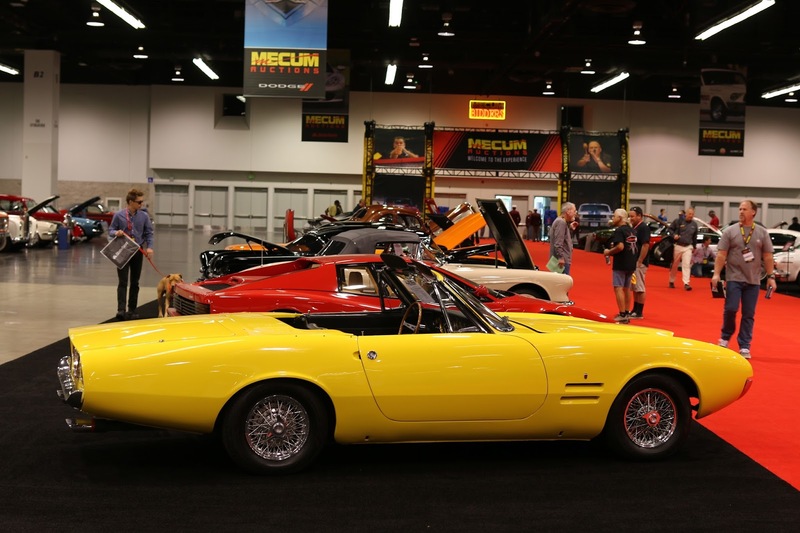 It's time for the California Car Cover Crew's annual trip to the Anaheim Convention Center when the Mecum Auction company comes to town. 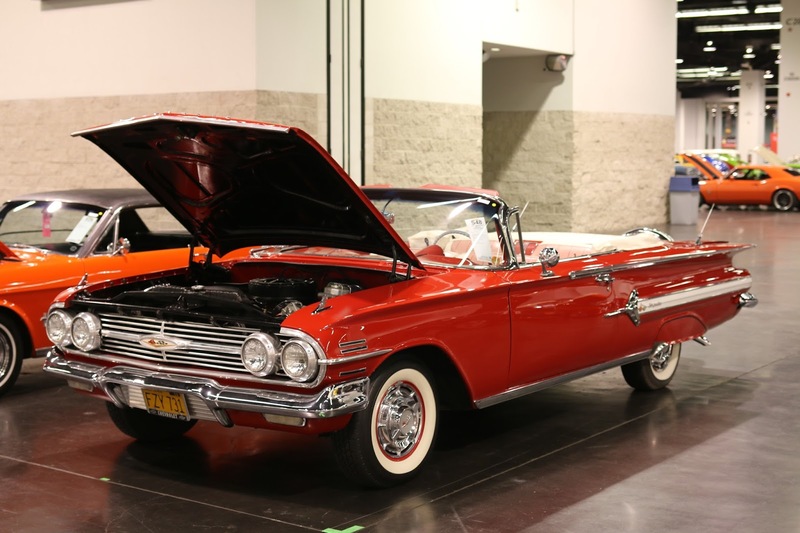 Mecum Auctions auctions off 100's of hot rods, classics and late models vehicles over three day during the car auction. There are plenty of great cars to see in person at the convention center and here are some of the classics up for sale that caught my line. 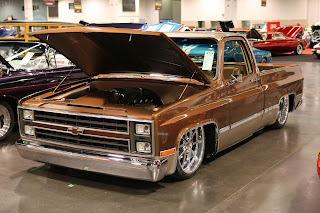 Got to love the square body. 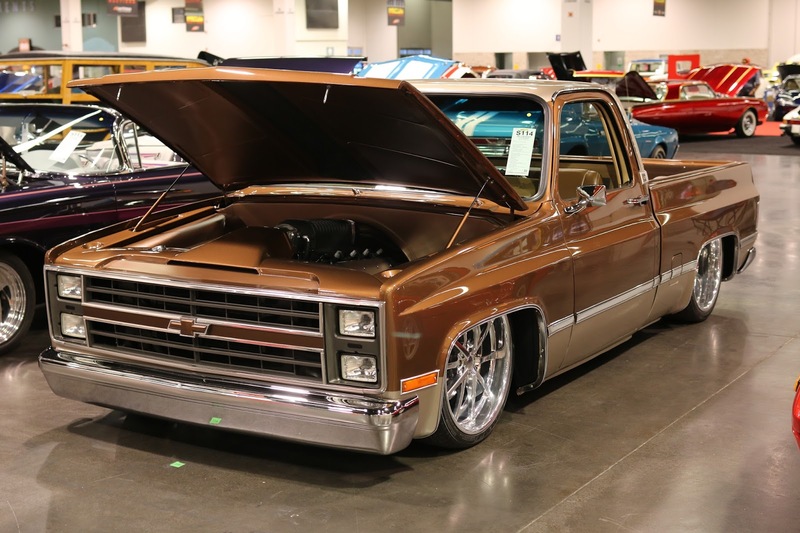 Clean and low 1983 Chevrolet C10 Pickup. 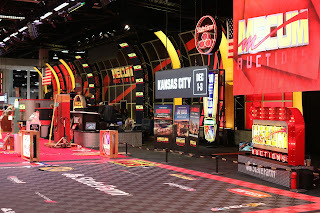 A view from the "red carpet." 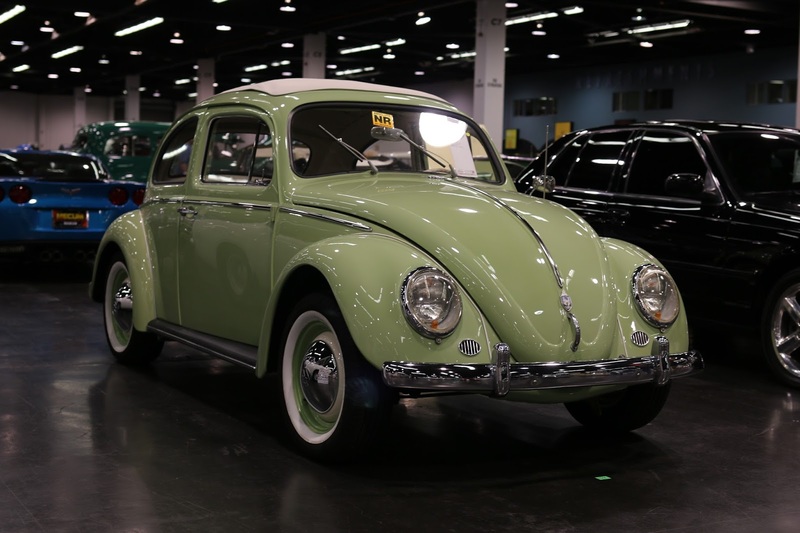 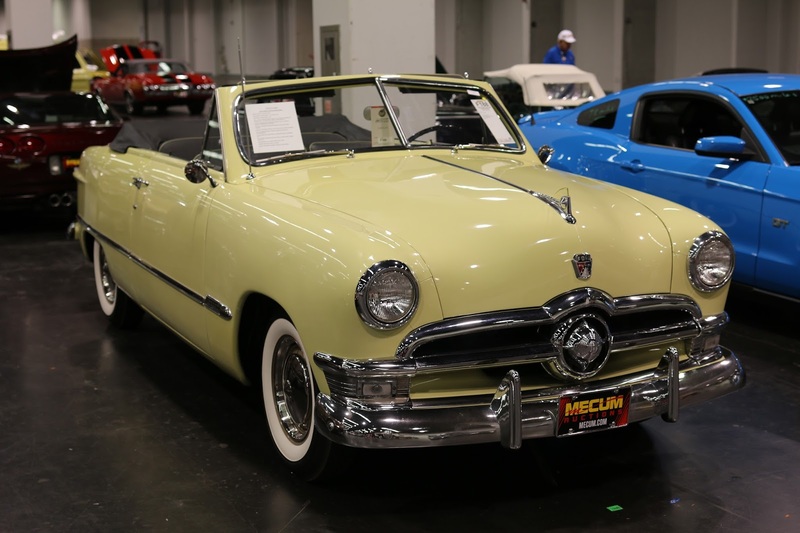 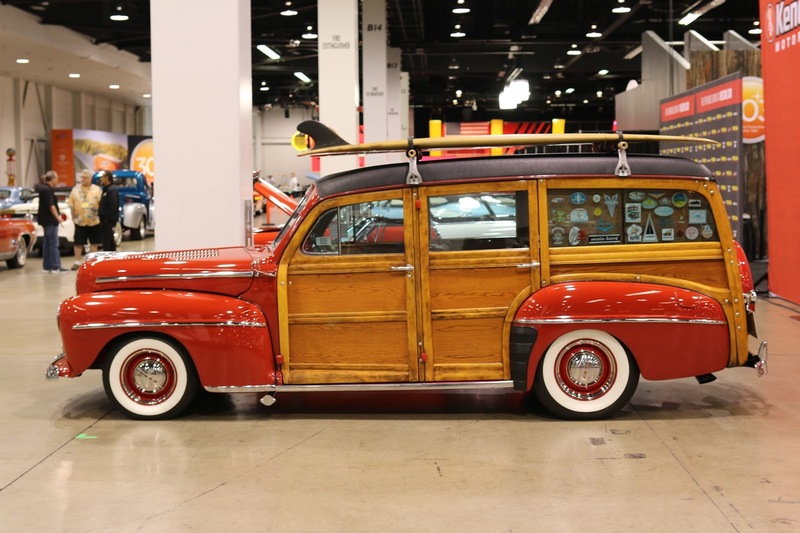 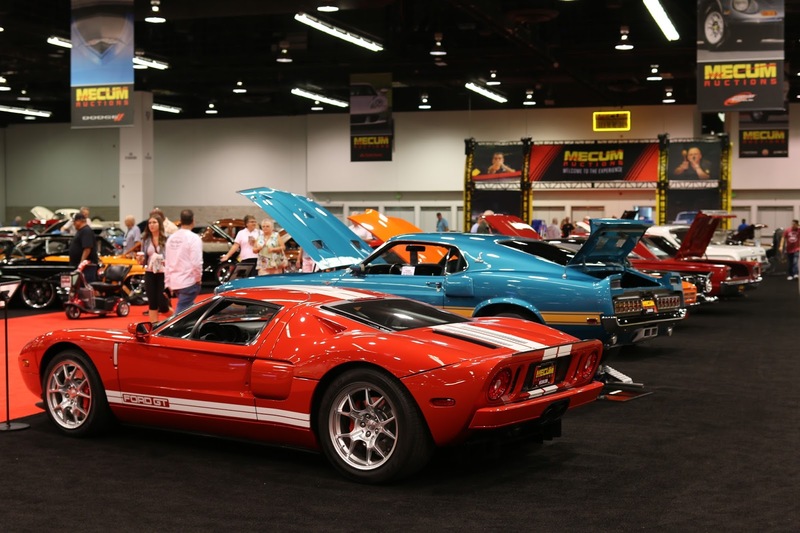 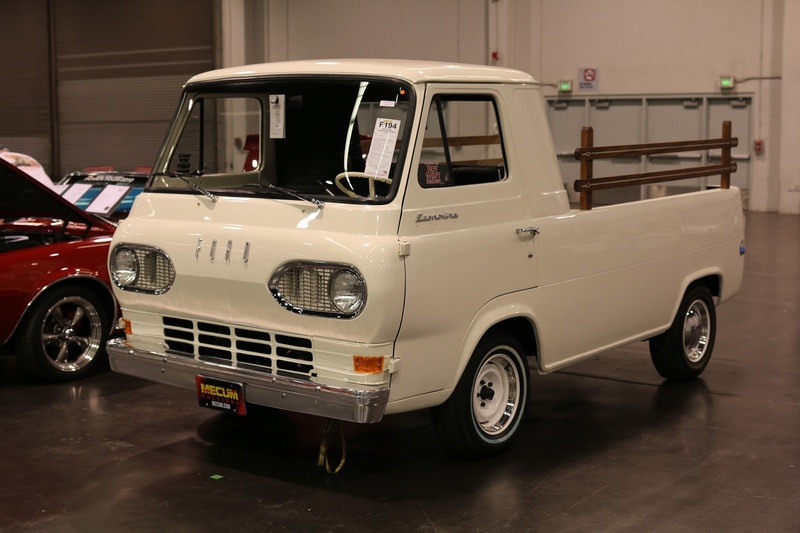 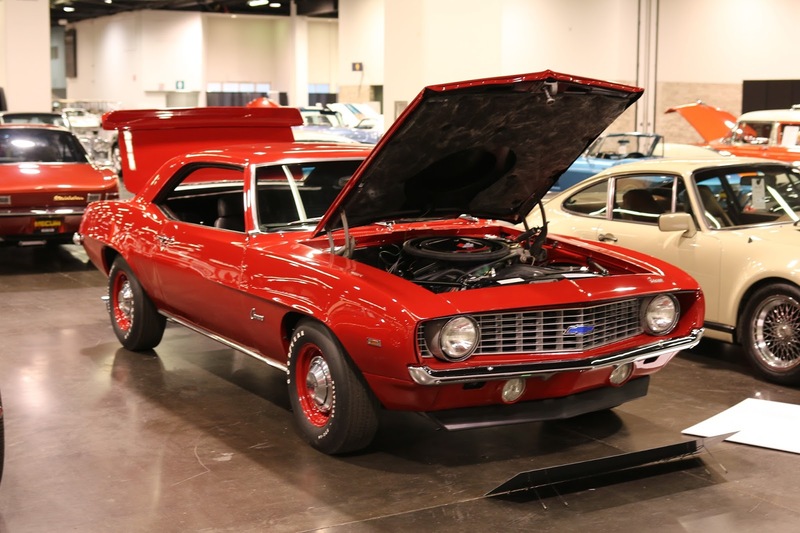 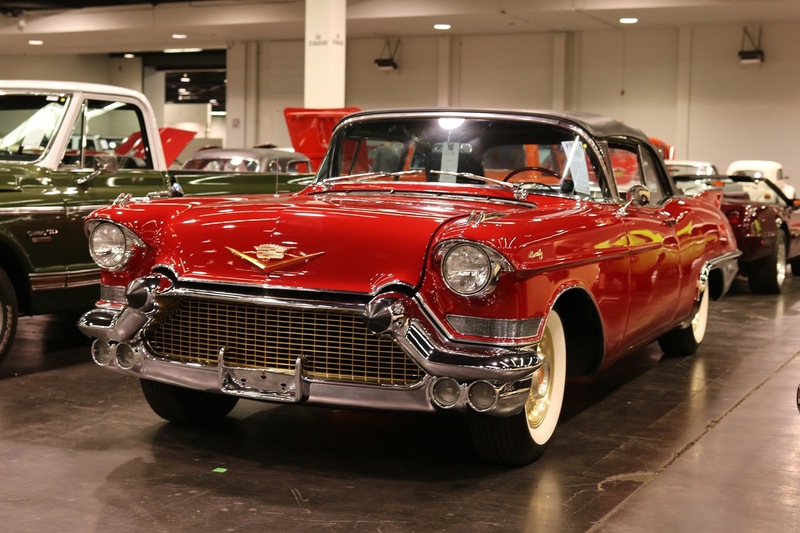 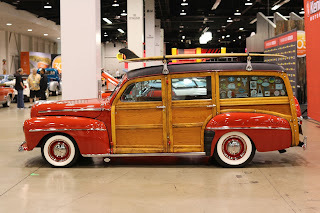 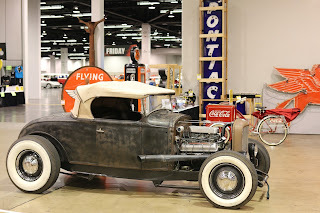 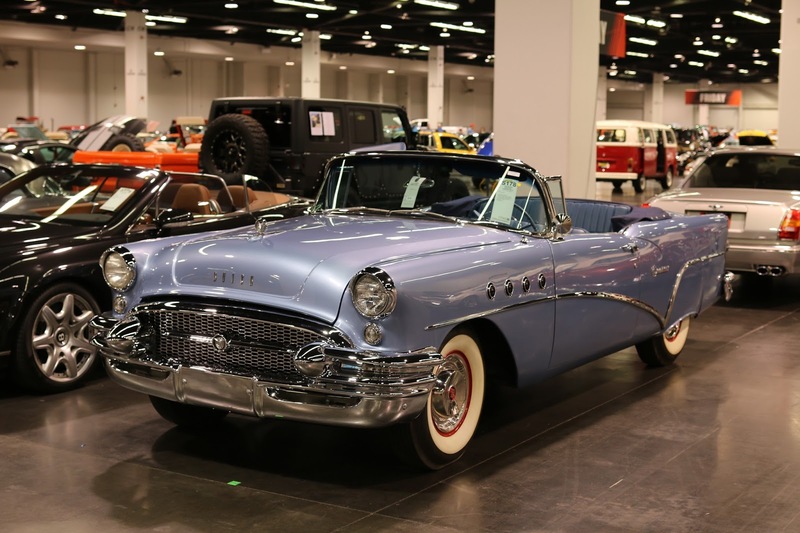 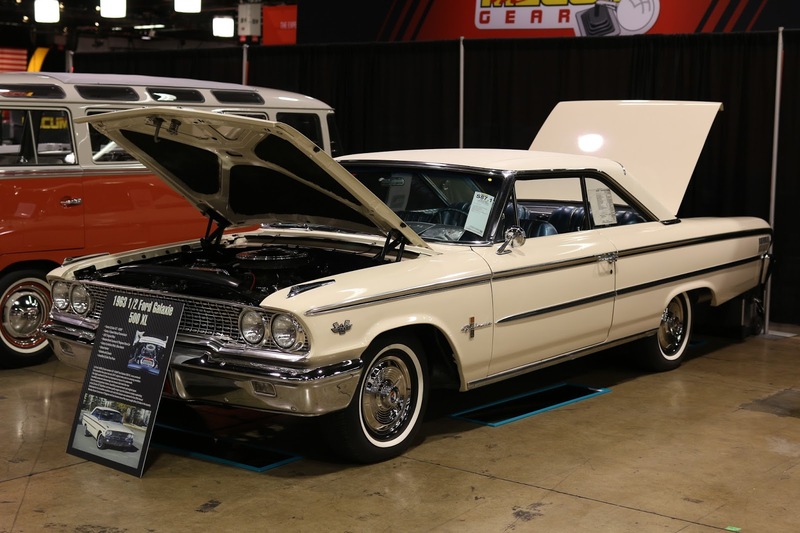 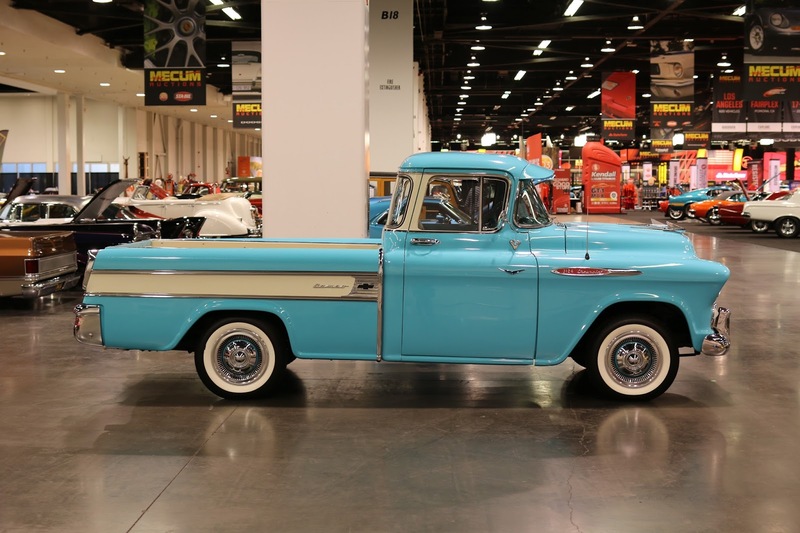 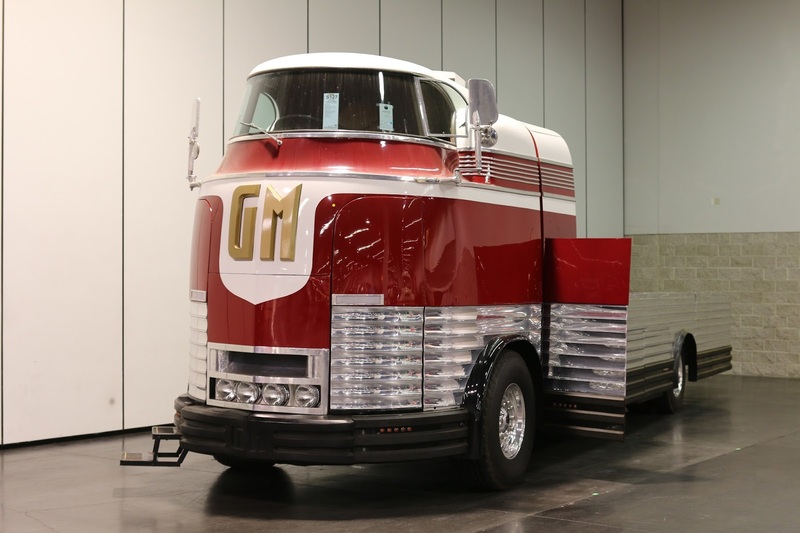 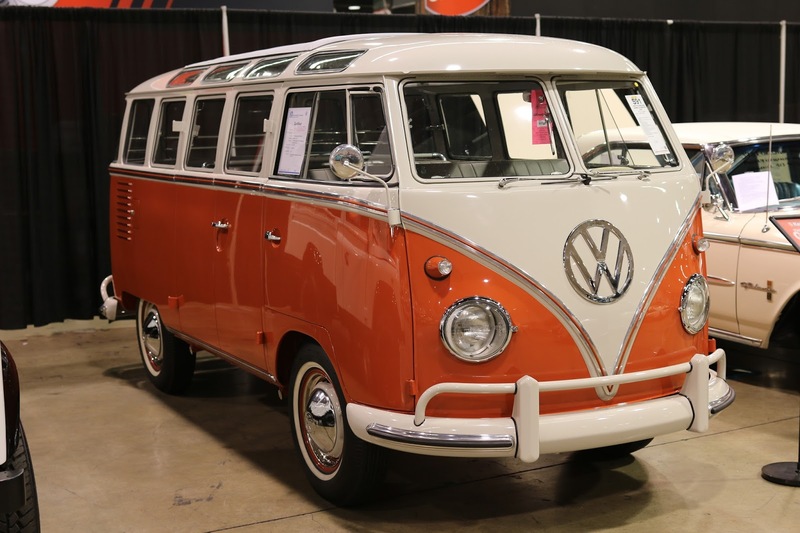 The Mecum Auction takes place now through Sunday at the Anaheim Convention Center. 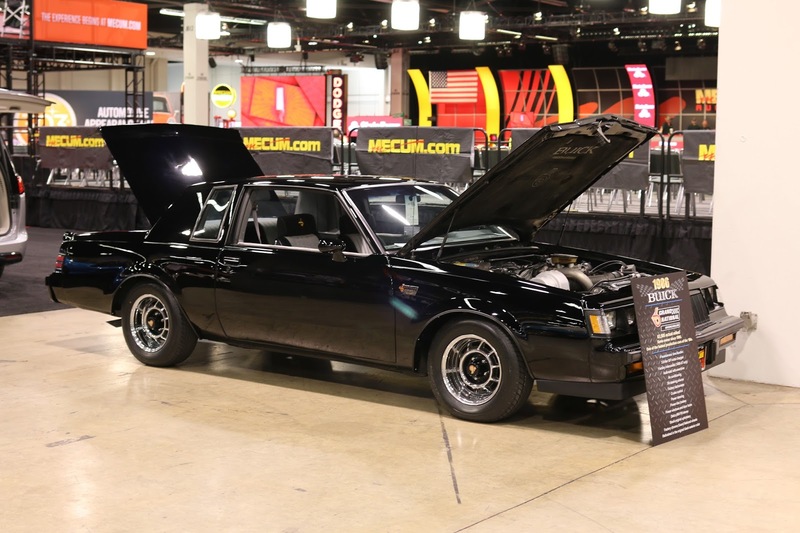 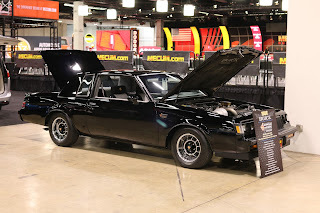 Find complete details on the official Mecum website. 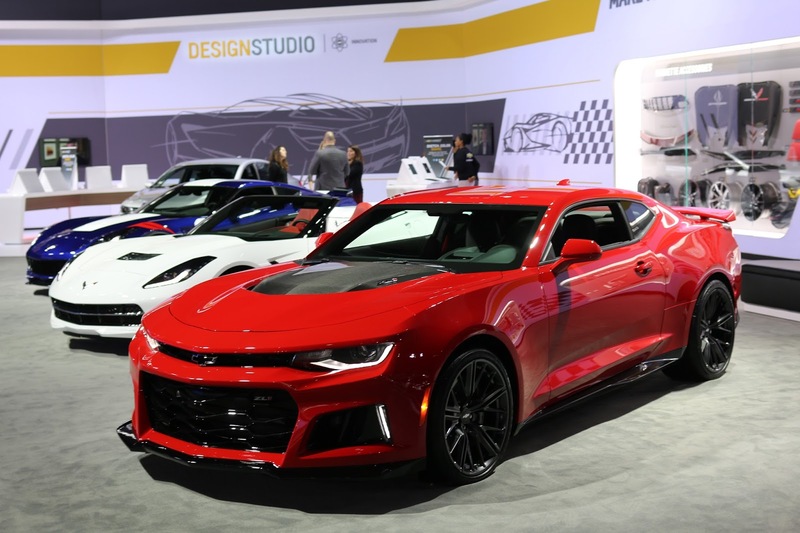 The LA Auto Show officially kicks off this Friday. 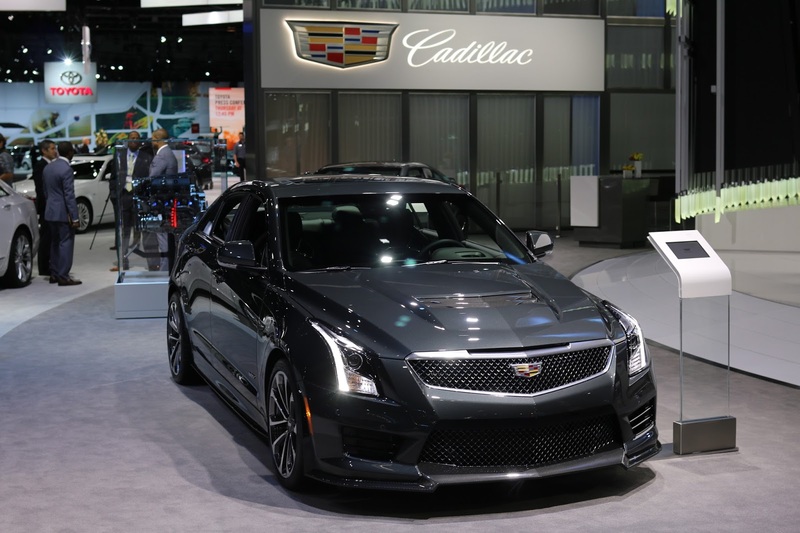 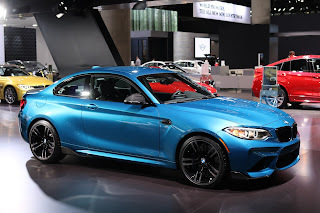 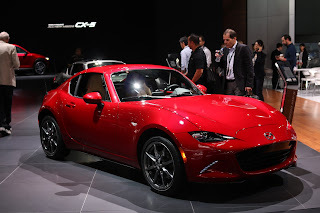 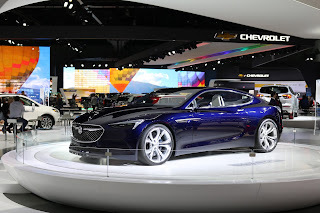 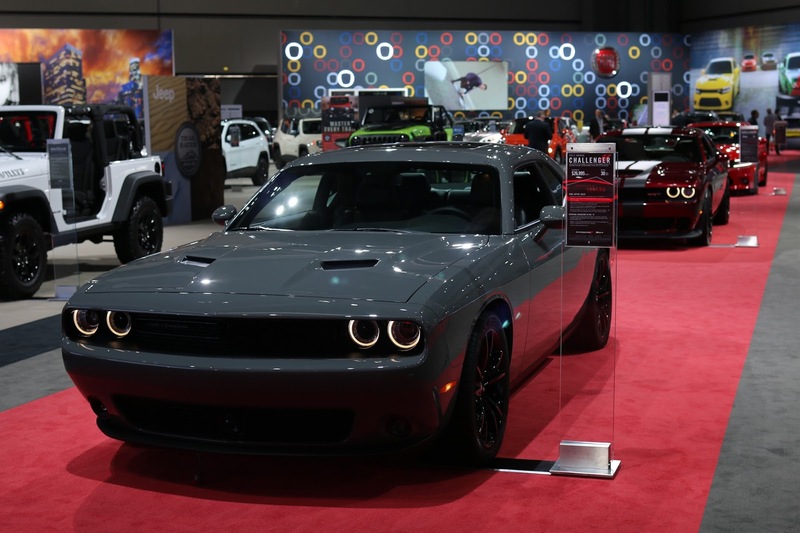 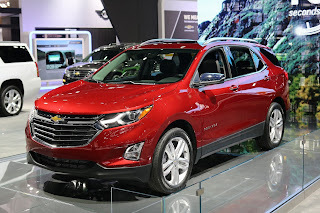 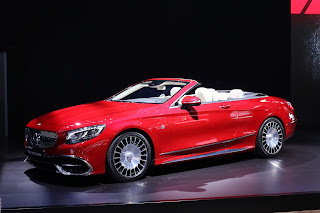 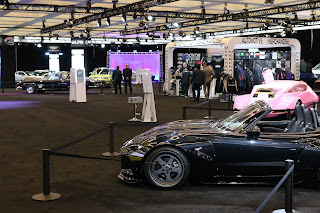 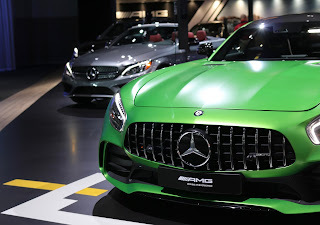 Everyone at California Car Cover enjoys checking out the events on press and industry days so we can get a glimpse of the latest vehicles and concept cars before public admission. 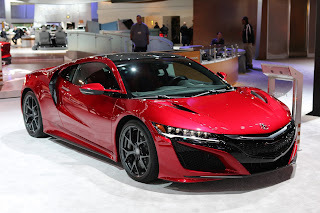 The media days are now referred to as AutoMobility LA. 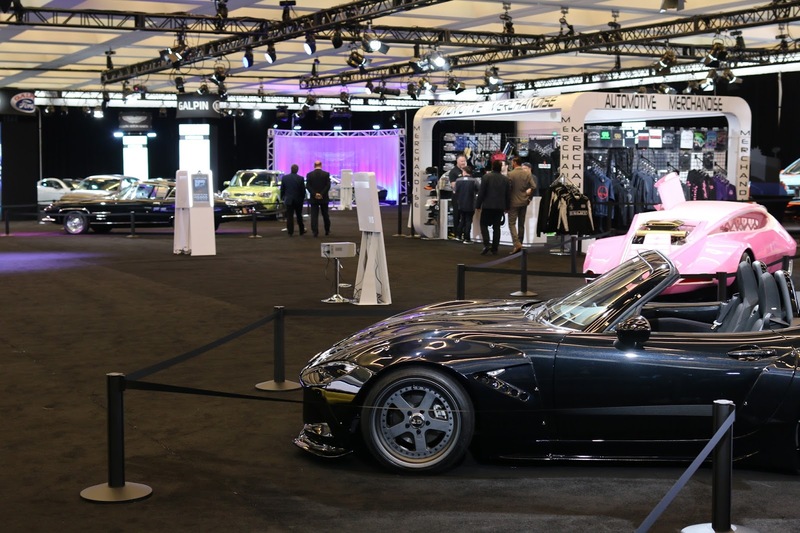 In addition to the vehicle debuts, AutoMobility LA features informative conferences to discuss transportation, green vehicles, automobile technology and industry trends. 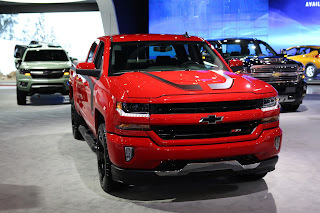 Chevrolet showcased plenty of Silverado and Colorado pickups in addition to their high performance Camaro and Corvette vehicles. 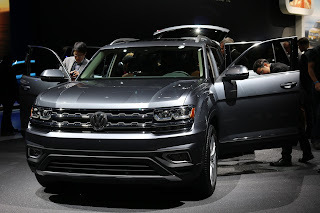 Thursday morning was the debut of the Volkswagen Atlas, VW's latest 7-passenger SUV. 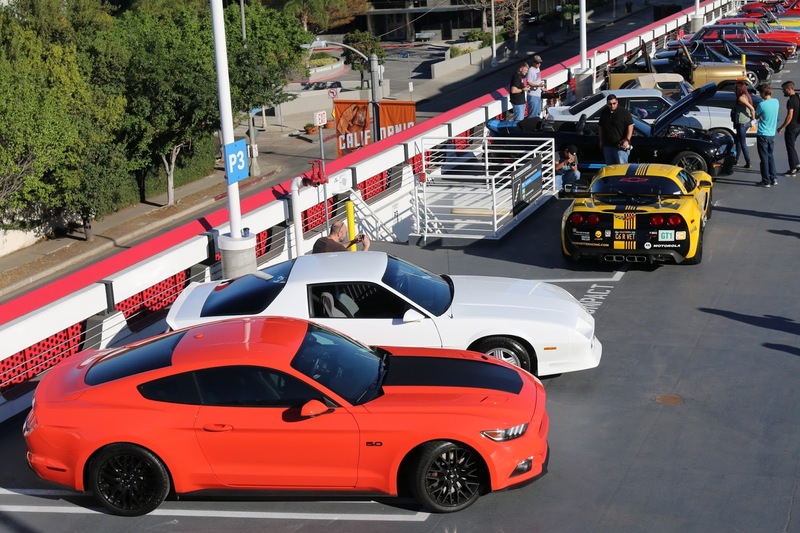 The Galpin Hall of Customs is always a big draw from our friends at Galpin Ford and Galpin Auto Sports. 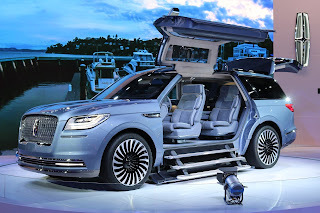 The Lincoln Navigator concept vehicle on display at the LA Auto Show. 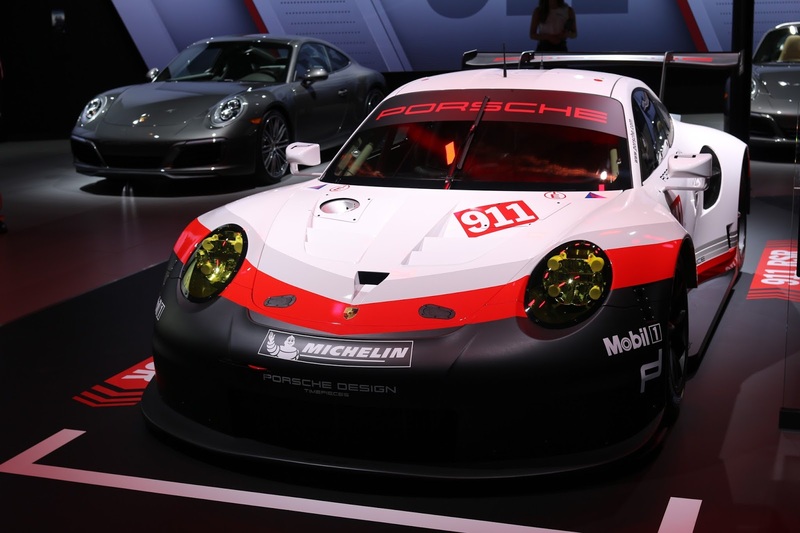 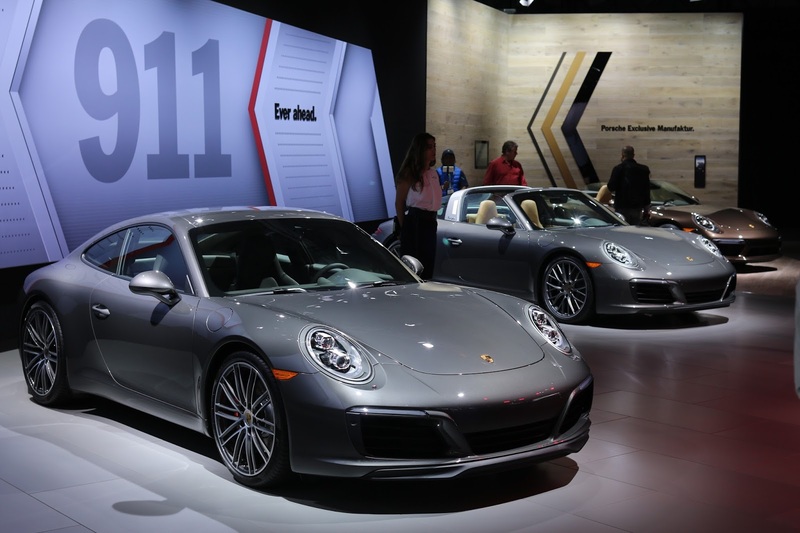 Porsche always has a great display at the LA Auto Show. 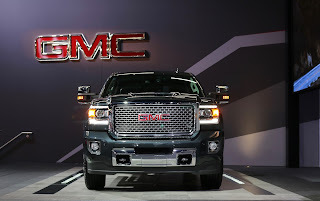 All of the latest models are there, plus a few specialty vehicles. 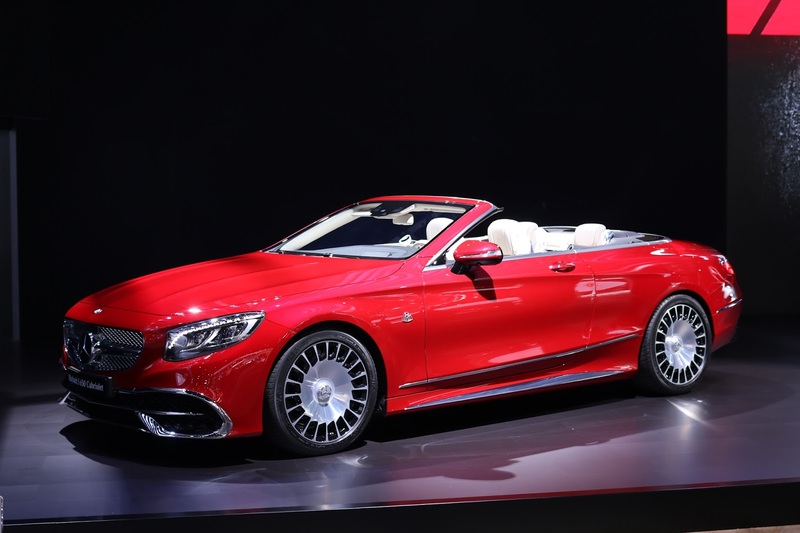 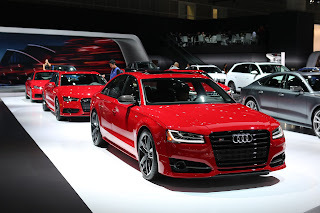 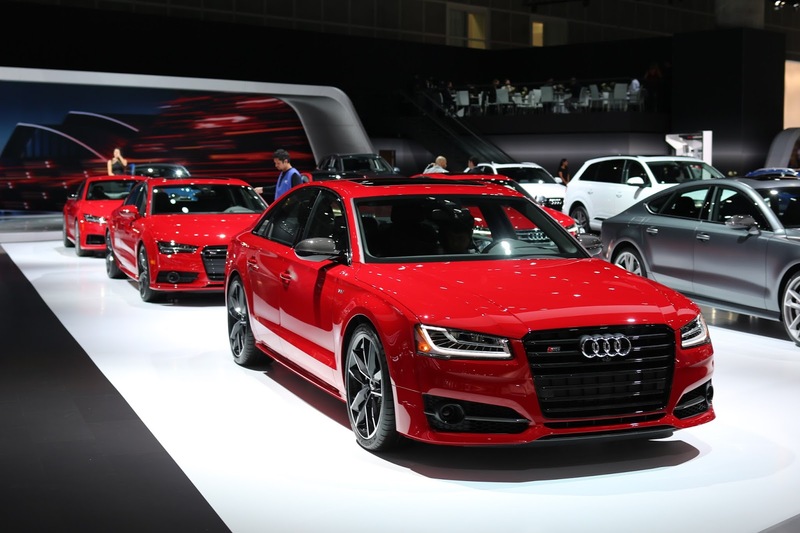 The LA Auto Show kicks off this Friday and runs through next weekend. 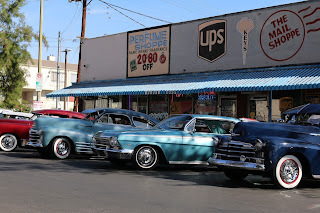 For additional details, please visit their website. Once a month, our friends at the Petersen Museum hosts their take on cars and coffee with the Breakfast Club Drive-In. 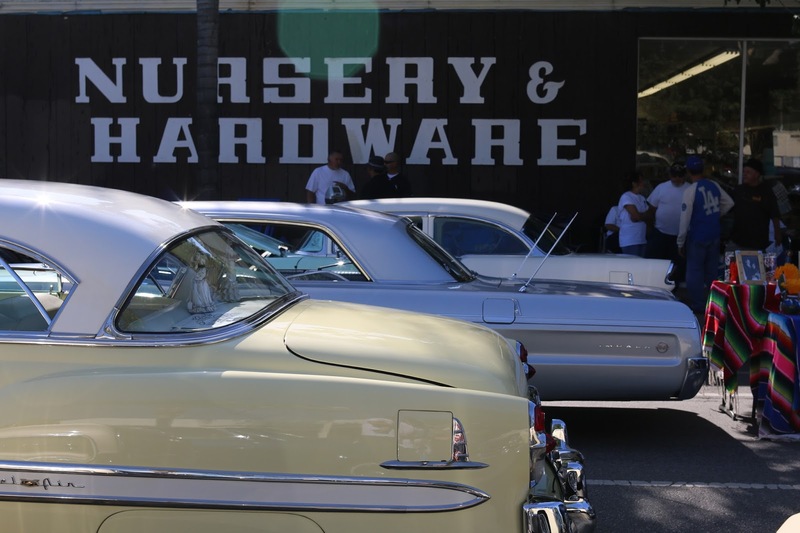 All are welcome to attend as it is free and open to all makes and models of cars. The event is typically the last Sunday of each month, but due to the upcoming holidays, the November and December dates have been moved to mid month. 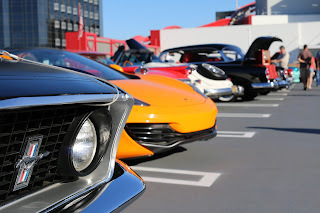 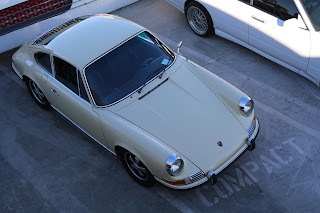 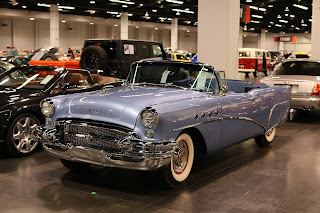 So, this past Sunday I cruised over to Wilshire and Fairfax to check out some cool cars and enjoy a bagel (or two) courtesy of the Petersen Museum. The event drew a nice mix of late models and hot rods. 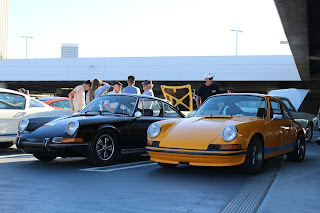 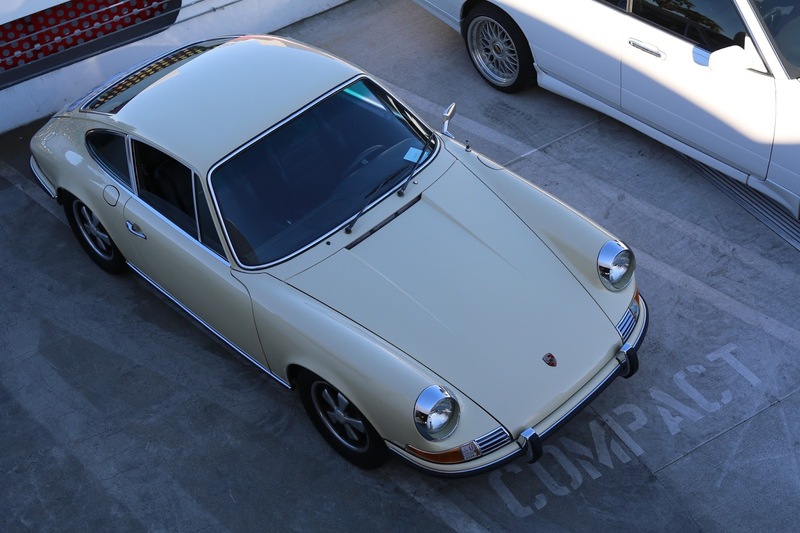 There were plenty of Porsche enthusiasts on hand as well. The Breakfast Club Drive-In is a nice way to kick off a Sunday morning in Los Angeles. 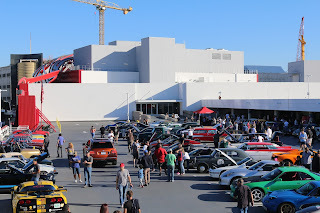 The museum offers admission specials to Drive-In attendees. Spending a few hours with some incredible automobiles, then grabbing some lunch over at the Grove sounds like a nice Sunday for the whole family. Check back next week for more local event coverage courtesy of the California Car Cover media team. 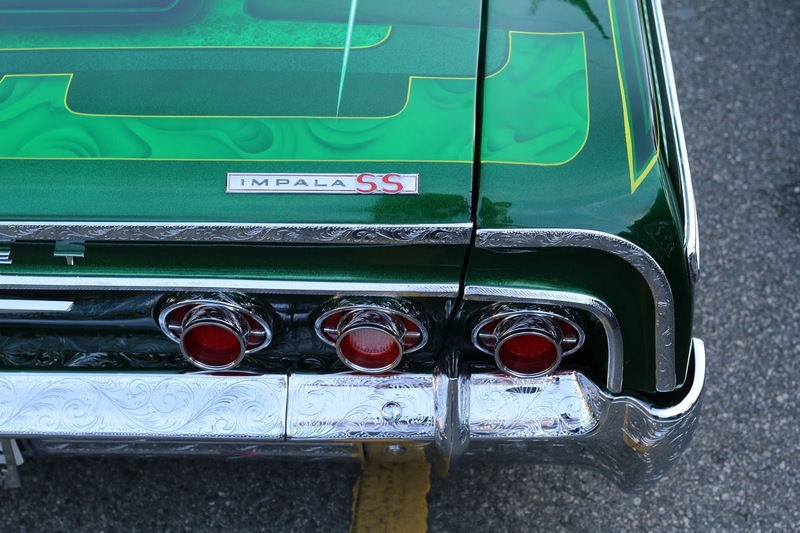 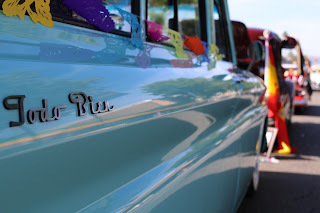 Lowriders and customs on display at the annual Dia de los Muertos Car Show and Street Fair in Canoga Park, Ca. 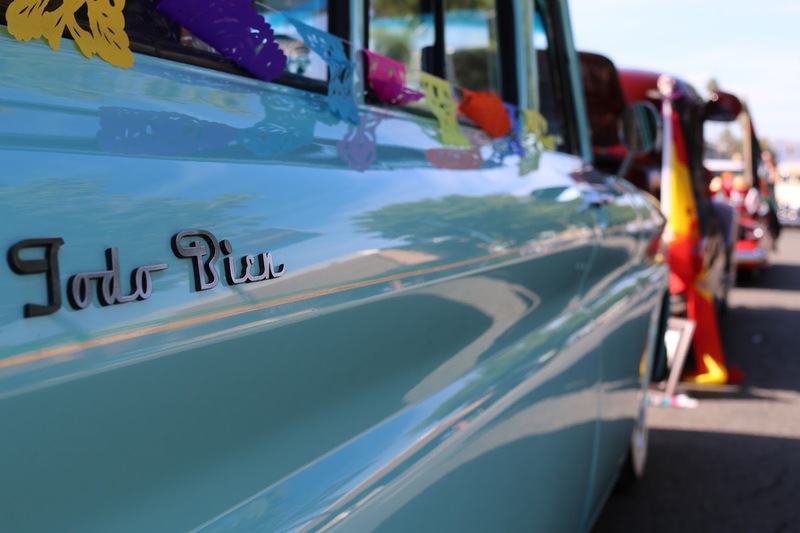 Last Sunday was the annual Canoga Park Street Fair to celebrate Dia de los Muertos. 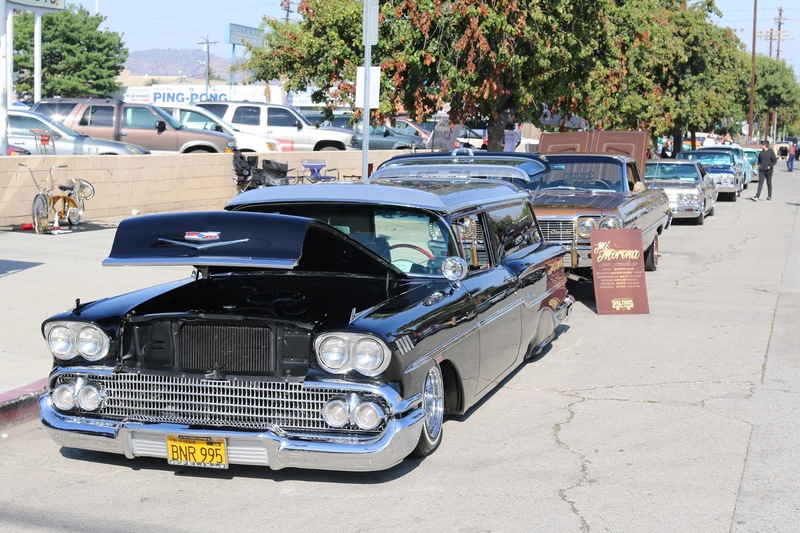 The festival features a large family festival, food vendors, performances and a classic car show. When possible I enjoy cruising over to this event to see what kind of customs and lowriders show up to take over Sherman Way for a few hours. 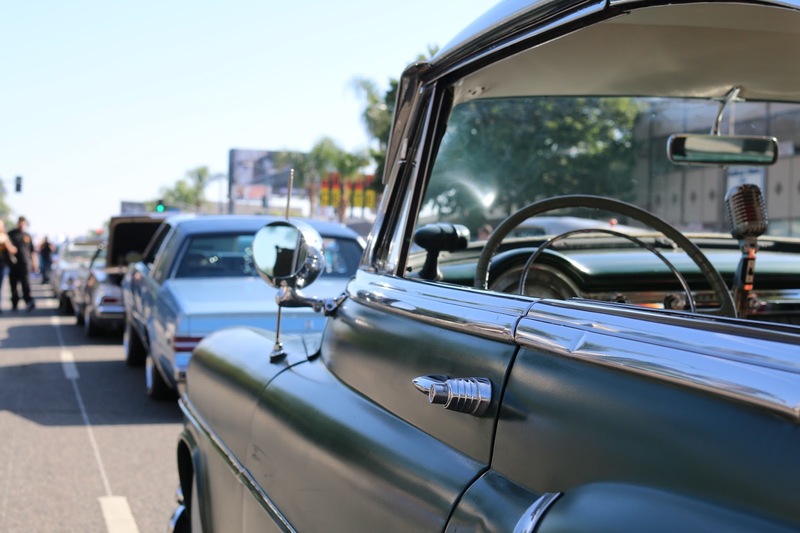 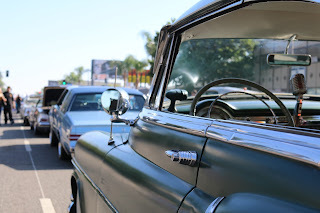 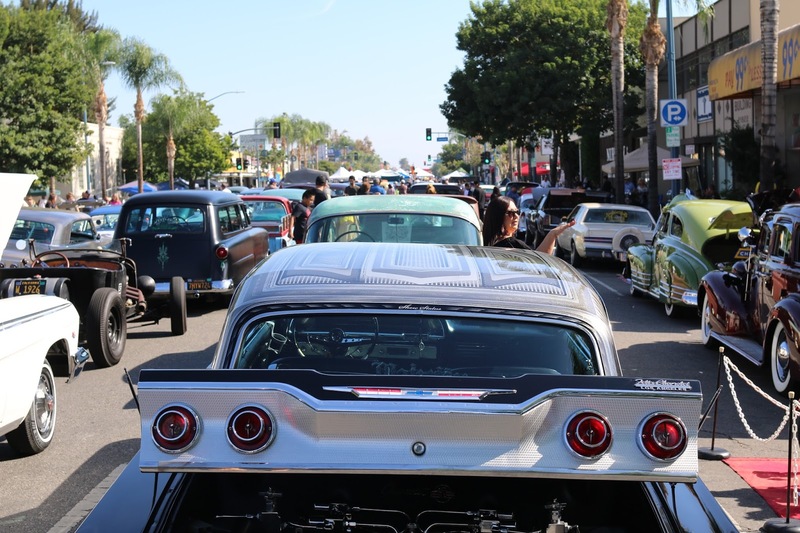 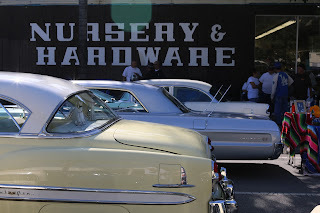 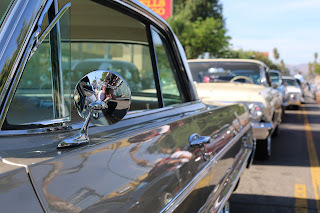 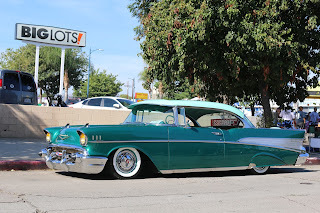 Shermany Way is filled with row after row of classic Chevys and customs. 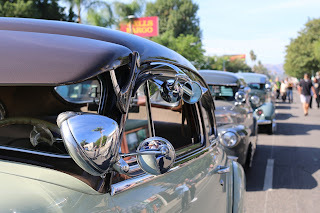 It was a beautiful day for a car show in Southern California. 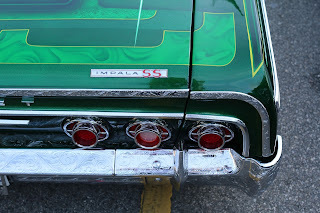 This show always brings out some incredible paint schemes and metal work on these classics. 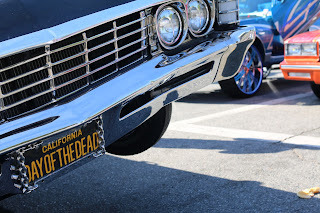 Check back in the coming weeks for more car show coverage from the last few SoCal car shows of the year courtesy of California Car Cover. 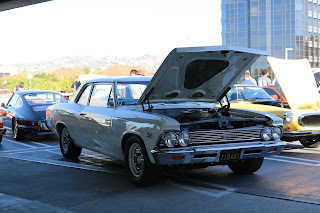 We will also be posting some winter car care details and holiday shopping gift guides for the auto enthusiast.